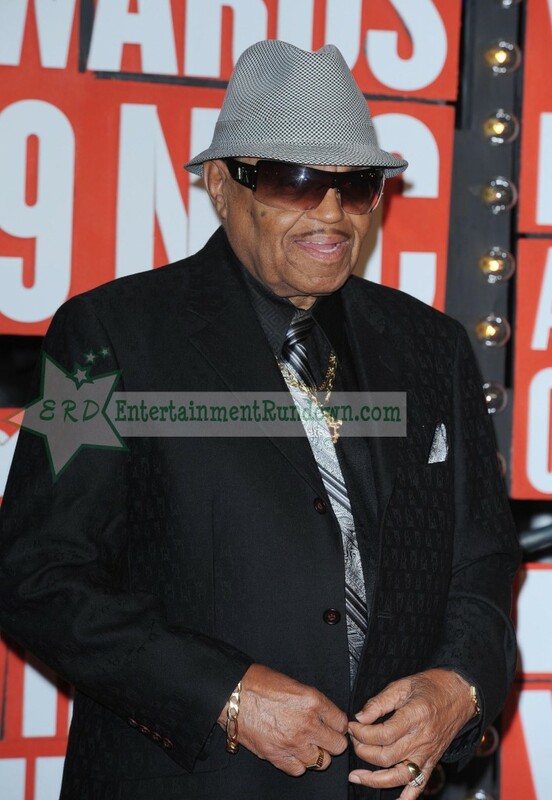 Joe Jackson, the patriarch of the Jackson family, has passed away at the age of 89. TMZ reports, Joe passed away at 3:30 AM Wednesday. Joe had been hospitalized with terminal cancer. His wife Katherine and his family were at his bedside. Joe had health issues the last several years. He suffered was a stroke and 3 heart attacks back in 2015. Most recent he had battled cancer. Anyone Know What’s Wrong With Joe Jackson? I sure don’t. 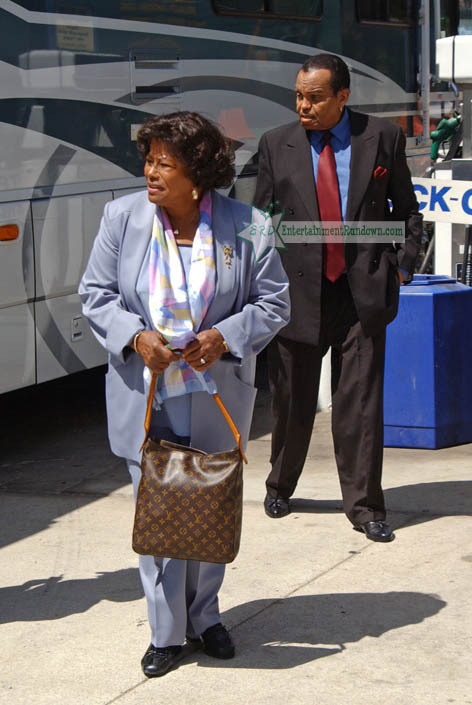 Joe Jackson recently told News Of The World that he blames Katherine Jackson for Michael’s death. Joe is like that relative that makes you cringe whenever he starts talking. Joe Jackson is petitioning the estate of Michael Jackson for a monthly stipend. Joe says the only income he has is his $1,700 monthly Social Security check. Joe claims he relied on MJ for support. He said MJ would give the money to his mother Katherine who would then give it to Joe. Joe was not mentioned in MJ’s will, he split his estate among his mother, children and various charities. Joe’s lawyer are saying the administrators of Michael’s estate were “either ignorant or negligent” by not setting up an allowance for Joe. Joe lawsuit claims he is ill having suffered a stroke in 1998, he also suffers from diabetes, ulcers and other ailments. The suit claims Michael, knowing his dad was in ill health, supported him for many years. Joe’s itemized monthly expenses included $1,200 a month in rent for his Vegas home; $2,500 to eat out; $1,000 on entertainment, gifts and vacations; $2,000 on air travel and $3,000 on hotels. A judge denied Joe’s request for an expedited hearing so he might need to cut back on eating out and travelling until the matter is settled. Can’t get enough of Joe Jackson? Well, here’s just what you need, a reality show centered around Joe. Joe Jackson appeared on Larry King last. He said he never abused Michael and he’s not planning to turn Michael’s three children into the “Jackson 3” as the media has been reporting. He says Michael’s mother Katherine is taking his death really hard.